We’ve partnered with leading removals and international shipping companies across the world to ensure that your belongings are transported to your new destination safely and securely. Watch the video to learn more about the international shipping process. The cost of shipping is based on how much you are bringing and whether you choose to ship by air or sea freight. Tell us more about your journey using our international shipping tool and we’ll provide you with detailed information for transporting your belongings to your chosen destination. Need help choosing the best container for your belongings? 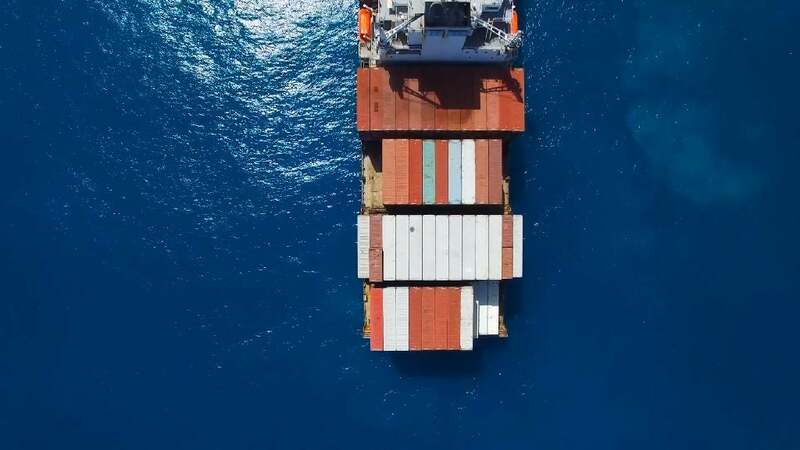 We’ve created advice guides covering everything you need to know about shipping containers including the different size options plus top tips for loading on moving day. Learn more about the customs requirements in your destination country.